We accept Checks or through Paypal: Paypal, Mastercard and Visa. 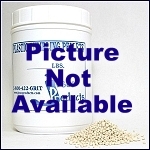 You can purchase top quality lapidary supplies from our online store. 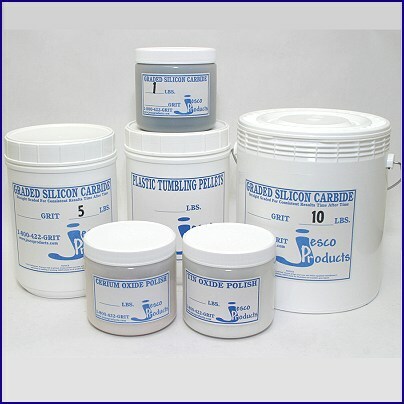 Lapidary polishing products including tin oxide polish and cerium oxide polish. Stay up with our SALES EVENTS and NEW PRODUCT ALERTS! But, no worries: we'll send it out only about 2 times per month so as not to fill up your email box!